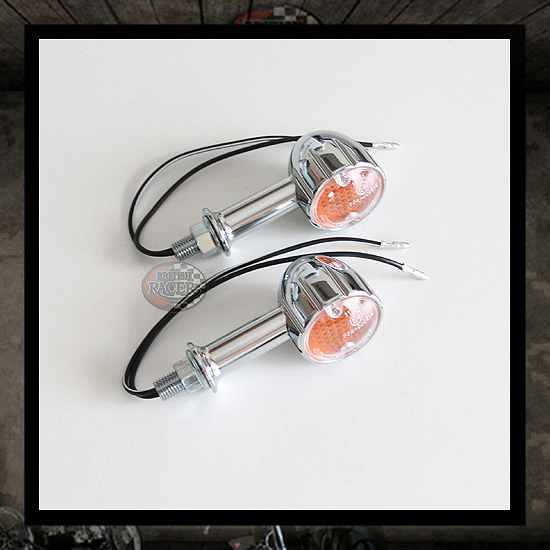 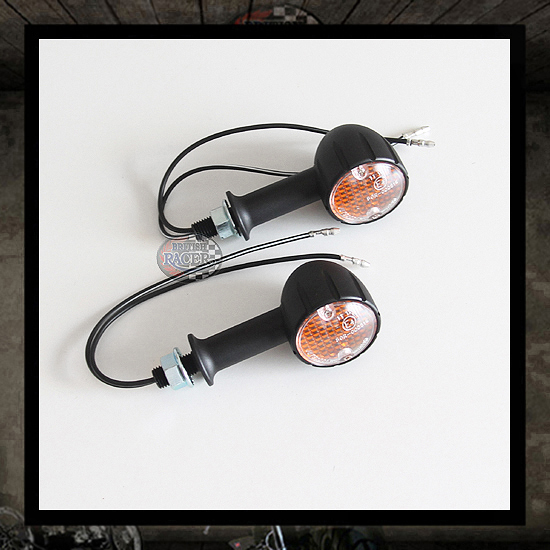 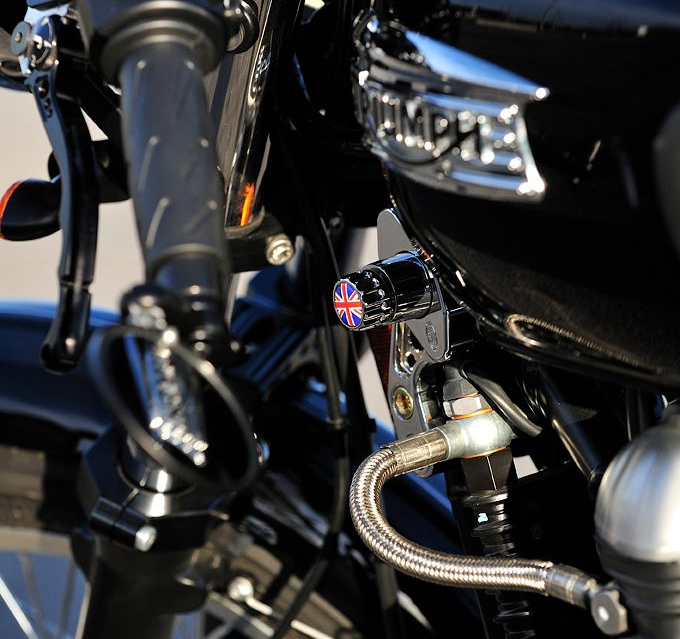 Grip knob key holder with shorten key installed, once insert into bike’s ignition, user will simply turn the “knob” to start the bike. 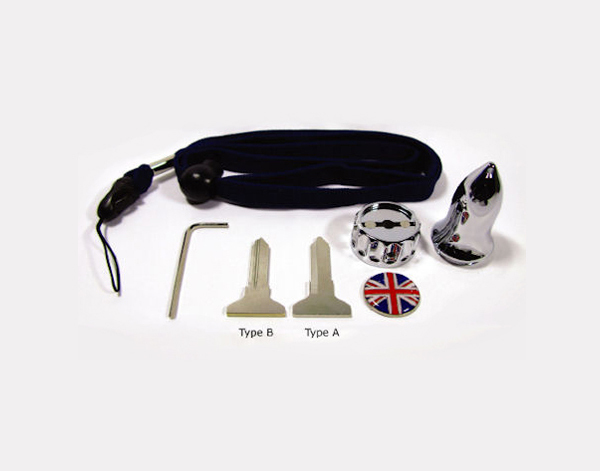 No more key chain scratch and key holder can be store into bullet shape container hang by neck strap, completed with glossy Union Jack emblem for classic design appearance. 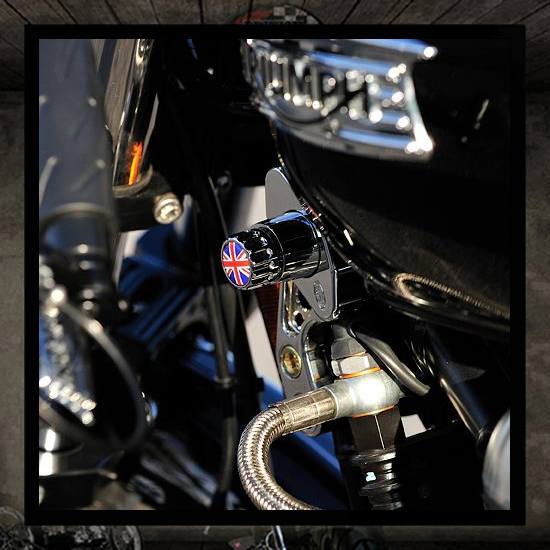 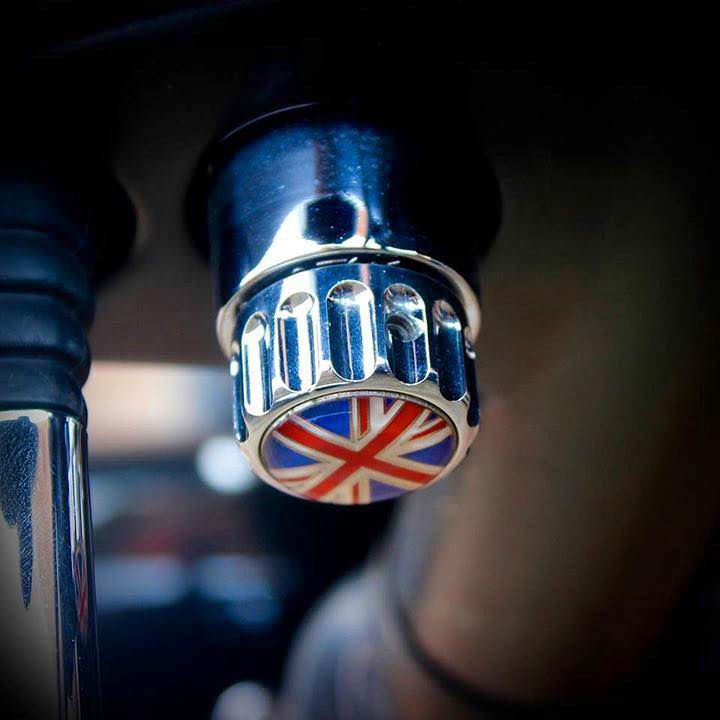 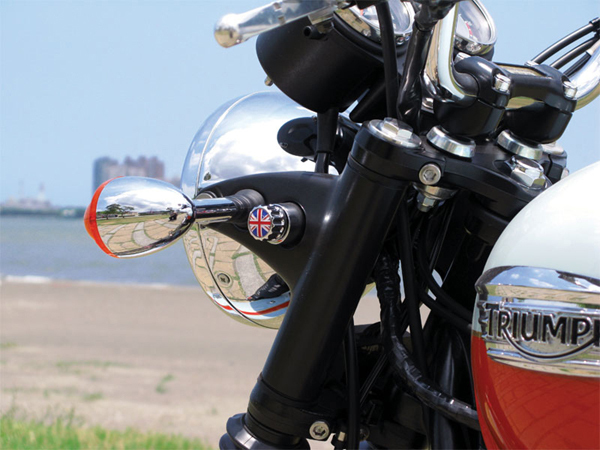 Each set of [Union Jack Key Holder] contain 2 different key blanks which correspond to factory key blank groove, which customer can choose one that fit their Bonneville model, hence in the product DM indicate different model year of bikes require either Type A or Type B keyblank.